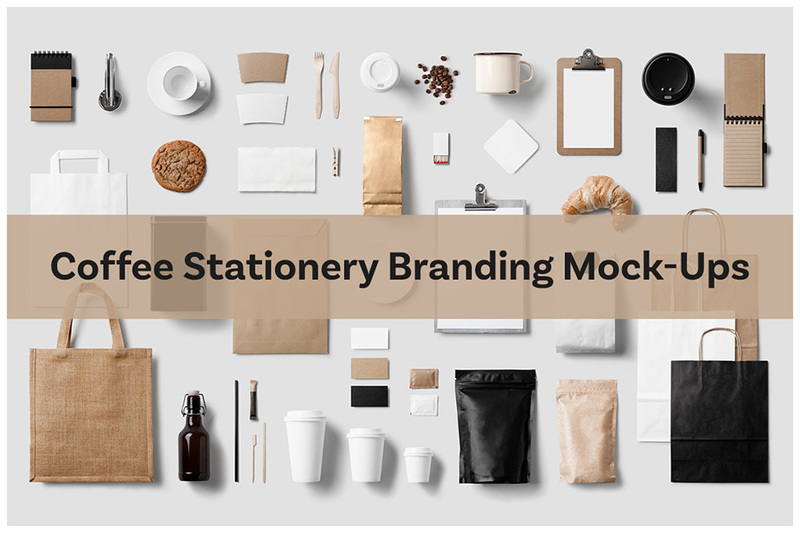 Just open the .PSD file and place your design on these coffee shop based objects. All objects and shadows are fully separated so you can easily play with them and create your own original scene. Present your projects in a way that is visually interesting. Perfect for brand identity projects. Software compatibility: Adobe Photoshop CS2 and newer. File size is approx 337.8MB (680.1MB unzipped), offered as a single download.